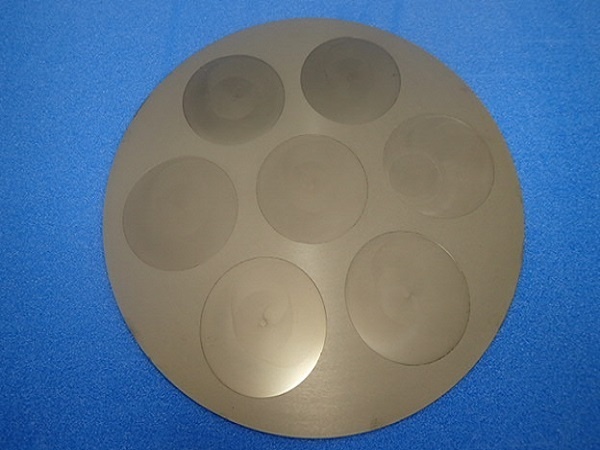 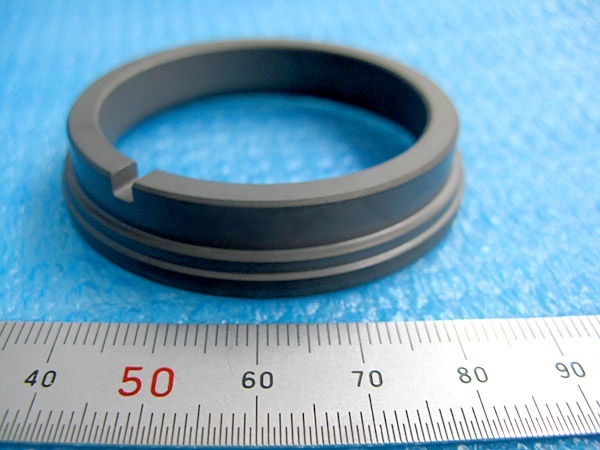 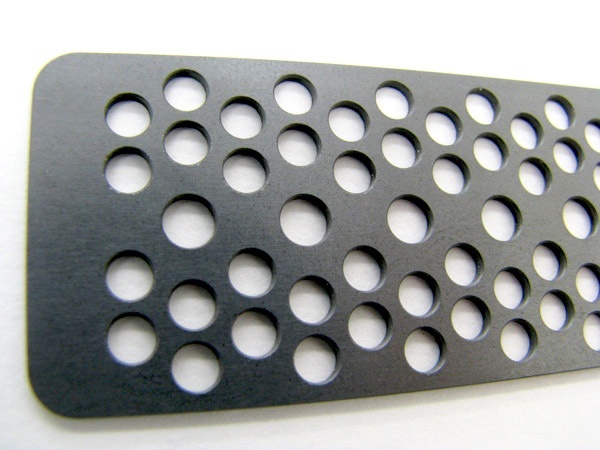 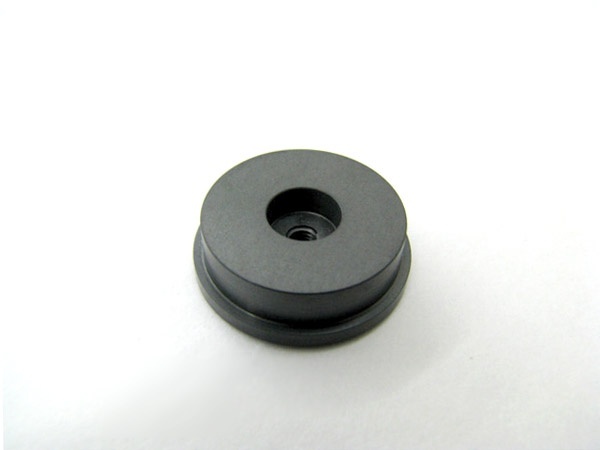 SiC tray｜Machining Silicon Carbide(SiC)|Precision Machining of Ceramics, Quartz, Tungsten & Molybdenum | Top Seiko Co,. 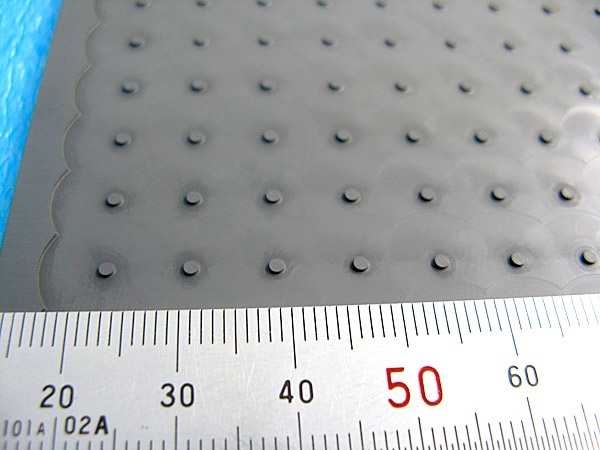 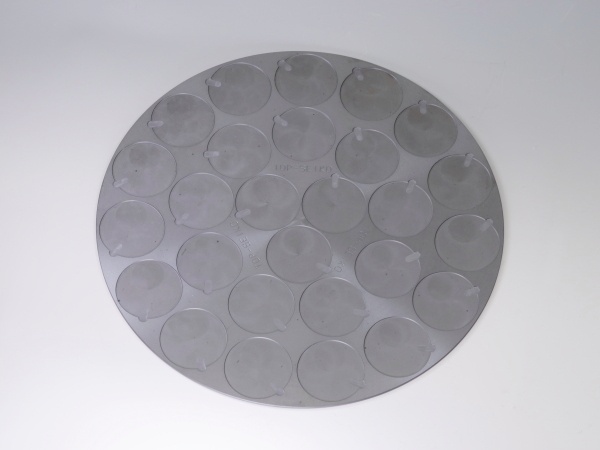 Ltd.
A wafer tray made of silicon carbide is used in conveyor equipment. 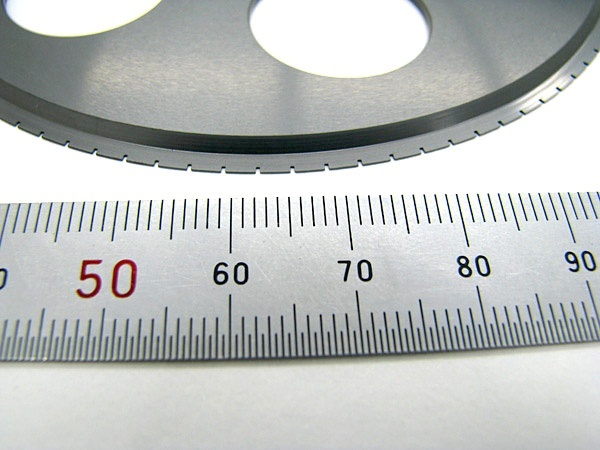 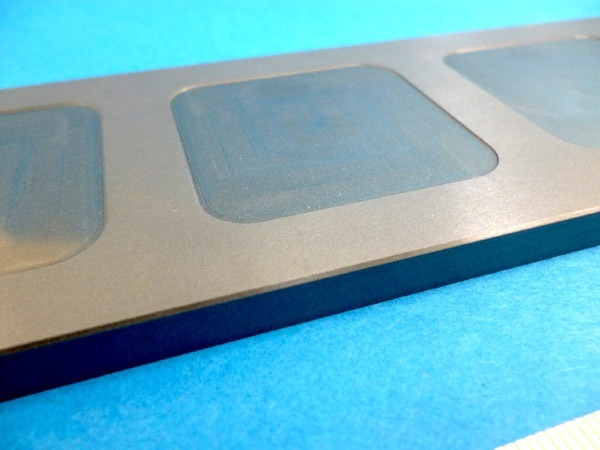 It has Φ2 inch counter bores to convey LED substrates. 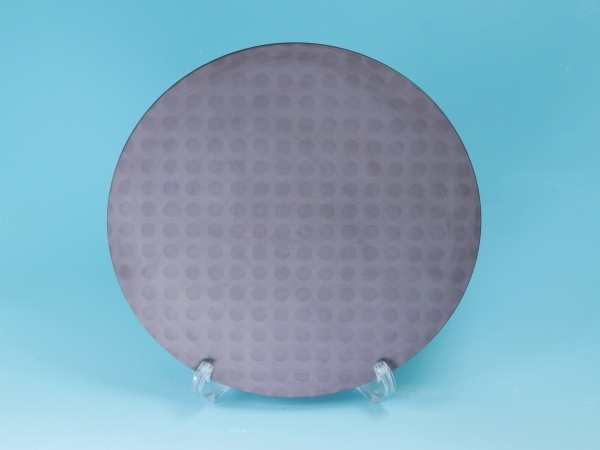 Silicon carbide is the popular material for these trays as it is the hardest ceramic material and has excellent chemical resistance.